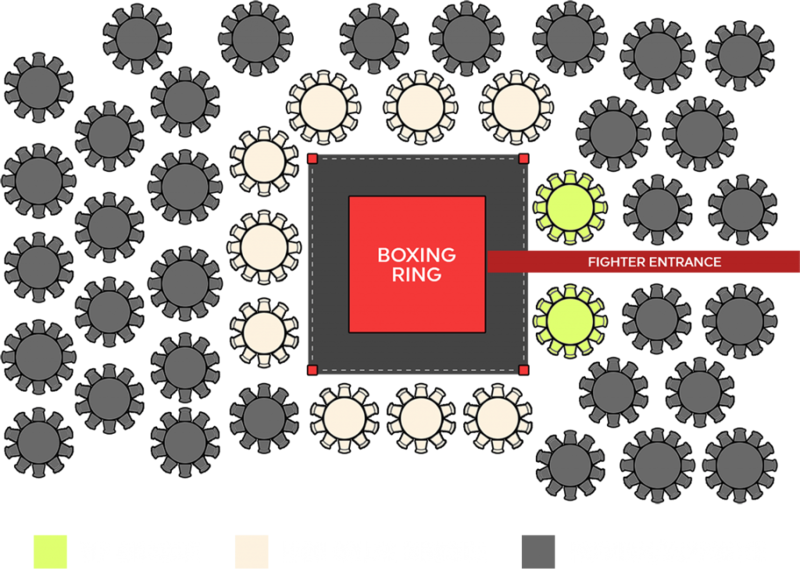 VIP Ringside Table, High Roller Ringside Table, Premium Table, are 10% early bird discount until April 8. How many tables are you reserving? (¥36,000 for Supporter, ¥50,000 for Premium, ¥70,000 for High Roller Ringside) upon request. Payment in full will be required prior to the event. Contact kim@sokids.org for media package details.